Head over to get this Baby Alive Face Paint Fairy for ONLY $10.25 (Retail $19.99)! 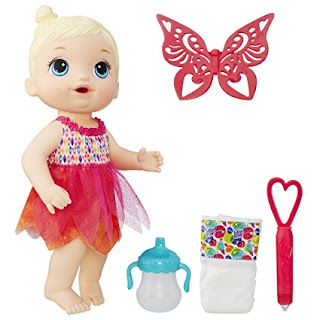 This deal is available for the Blonde, Brunette, and African American doll! Hurry, though, these won't last that long at these low prices!